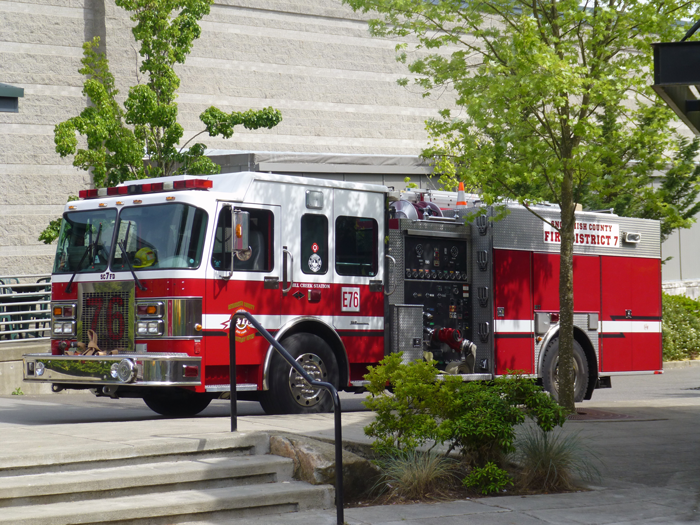 Snohomish County Fire District 7 responded to 231 calls from November 5th to November 12th, 2018, with 44 of the calls being in Mill Creek. Did you know that there are nearly four times as many cooking fires on Thanksgiving day as there are on any other typical day of the year? Stay in the home when cooking your turkey and check it frequently. Stay in the kitchen when you are cooking on the stovetop. From our family to yours, we hope you have a safe and happy Thanksgiving.